Dr Cheryl Cheung has dedicated herself to providing the best dental care in the Wagga area. To continue offering such a high quality service, she commits herself to continuing her education, undergoing extensive training in both general and cosmetic dentistry. She graduated from the University of Hong Kong with a Bachelor of Dental Surgery. 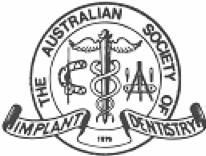 After migrating to Australia and successfully obtaining certification with the Australian Dental Council, she furthered her studies by completing another two years of postgraduate qualification in advanced clinical dentistry at the University of Adelaide. She completed a Master's degree in aesthetic dentistry with distinction at the prestigious King’s College, University of London, and received the best e.max crown preparation award in 2012. 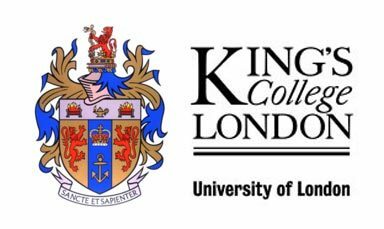 She is now one of the honorary clinical teachers at King's College London, tutoring Master's students. She is passionate about teaching dentists on cosmetic dentistry and comprehensive dental care. She is also a member of the Faculty of General Dental Practice, the Royal College of Surgeons of England. Outside dentistry she enjoys travelling and spending time with her two beautiful boys.